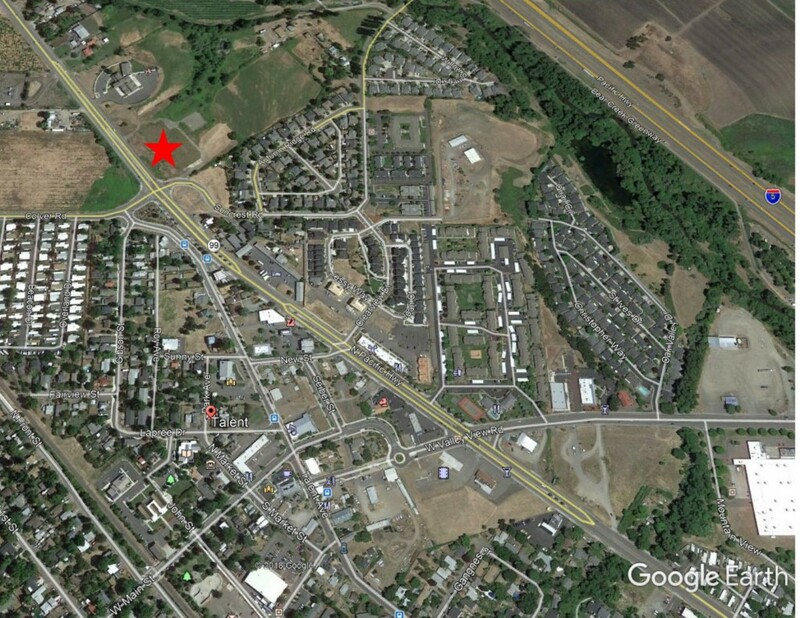 Great future commercial or multi-family development property bordering the Talent City limits and South Pacific Highway! Approximately 4.85 level acres located in the Urban Reserve area and conceptually planned as commercial land. Great visibility on South Hwy 99, and a up-and-coming area at the gateway to the City of Ashland.